Signup for news and inspiration. Using a ruler, measure the center of the page on the top and bottom, and connect the points with a line. Then repeat on the sides. 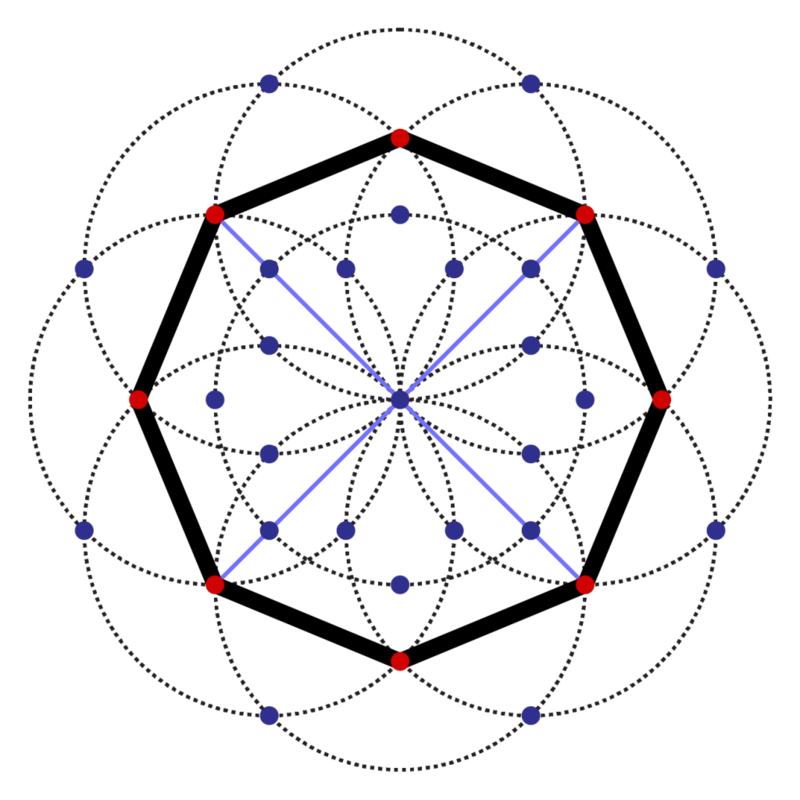 The point in the middle where they intersect will be the center point of the design. 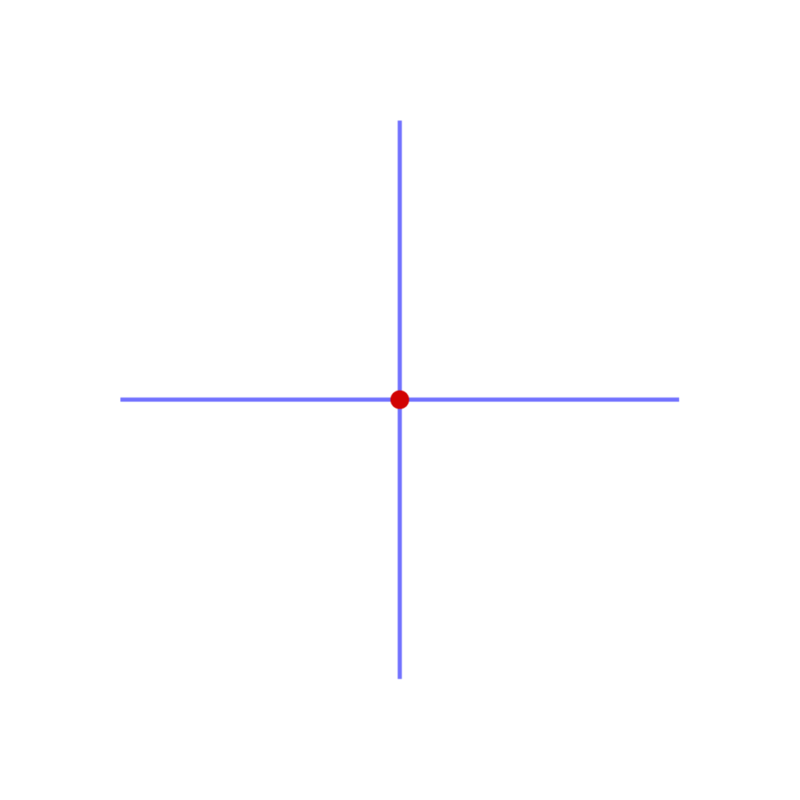 Place the point of the compass on the intersection of the two lines, and draw the first circle. 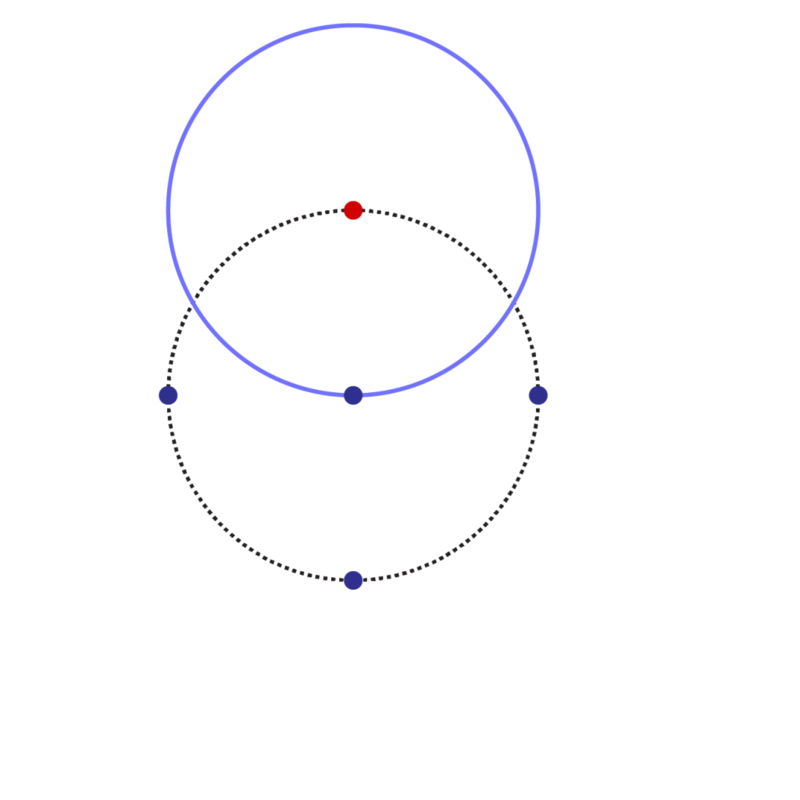 Draw a circle the same size where the vertical line intersect the first circle. 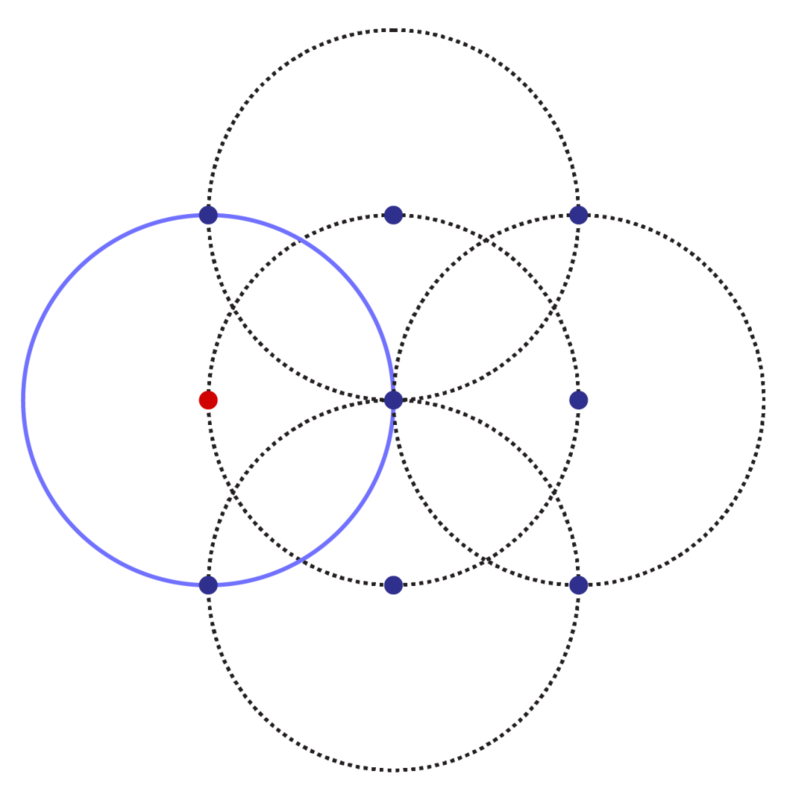 Add another circle of the same size on the next circle. 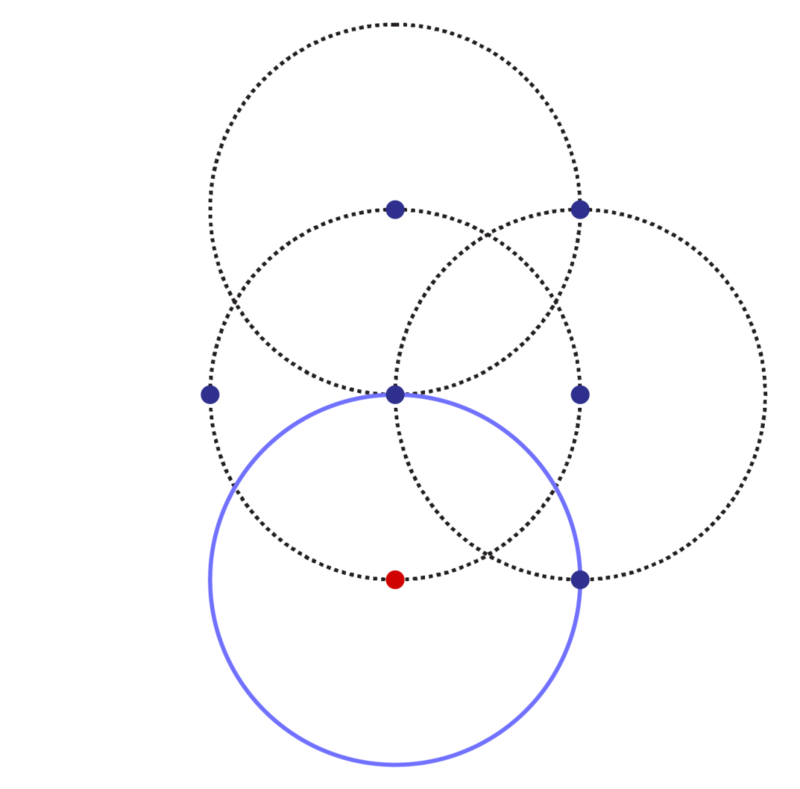 Continue around adding the third circle. 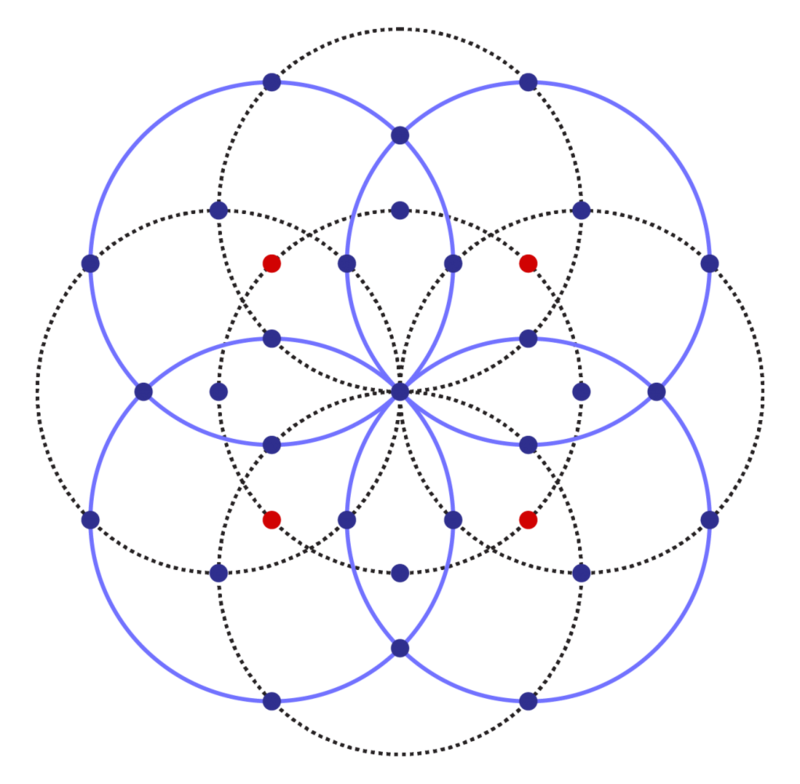 The next step is to add four more circles to the network in the same pattern. 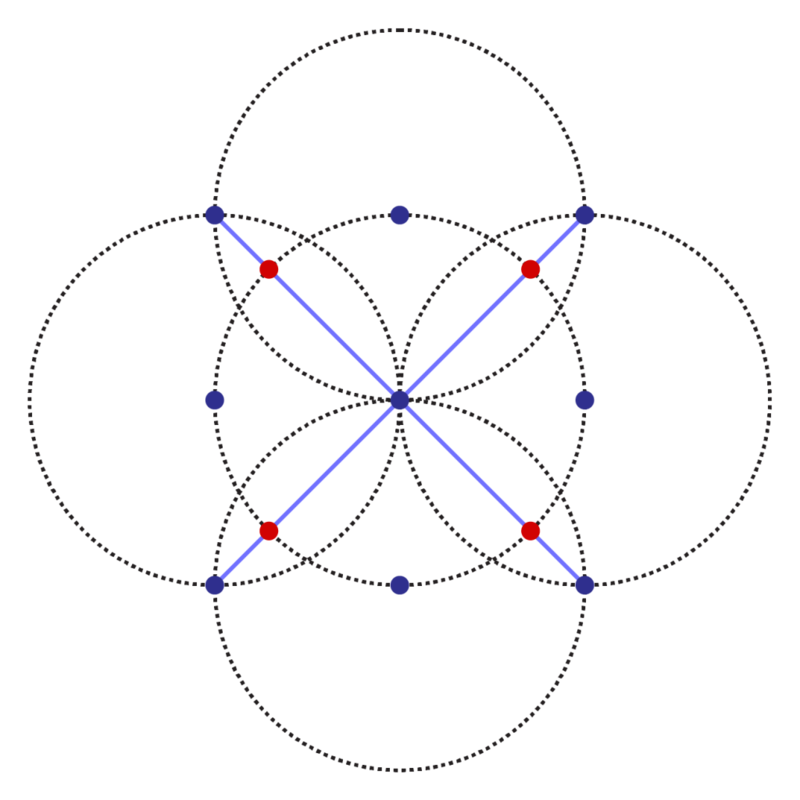 To find the center point of these circles, draw a line connecting the outer corners, . 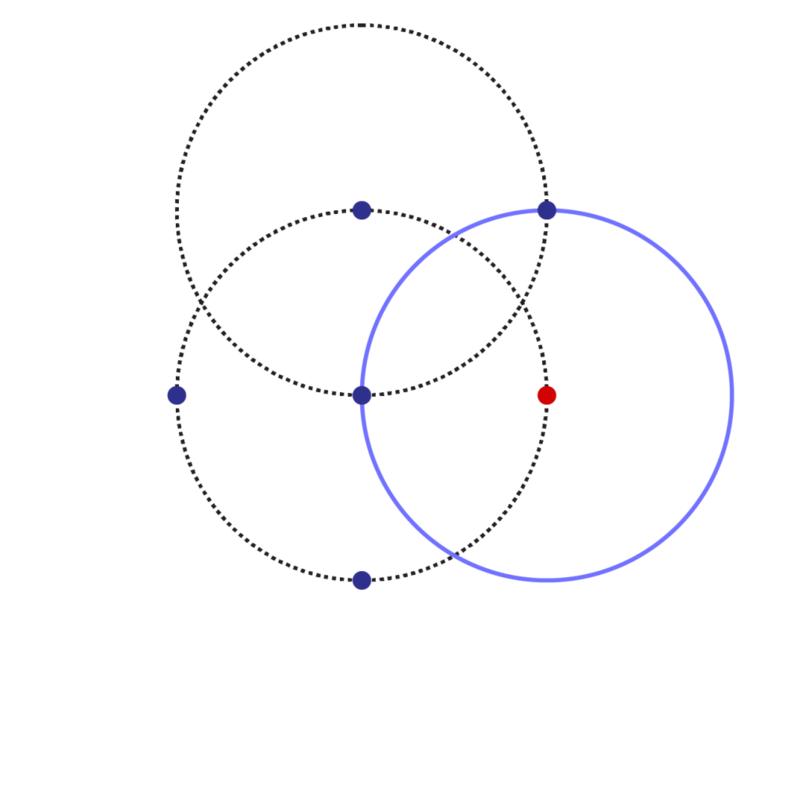 Complete the network by adding circles at the new intersection points. 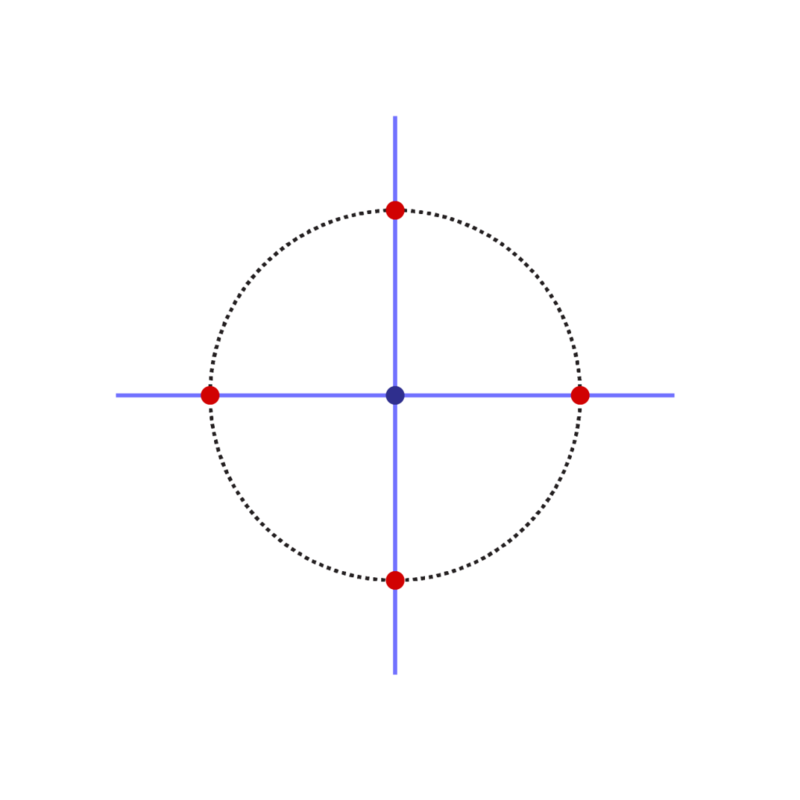 Draw an octagon by connecting intersection points around the pattern.